Delta Upsilon is dedicated to providing safe, supportive environments in which we build better men. We strive to make our chapters and campus communities stronger. In May 2018, the Delta Upsilon International Fraternity Board of Directors passed new Loss Prevention policies and position statements designed to create a healthy atmosphere for Building Better Men. The policies will help chapters transition to substance-free housing by fall 2020 and allow the Fraternity to create safer events and living environments. It is important to note these new policies do not mean that chapters cannot hold events with alcohol. They mean that by fall 2020, no alcohol will be present in chapter housing. 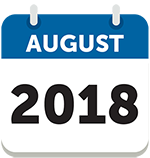 Until then, the policies going into effect in August 2018 will help in the transition to substance-free housing. All events must remain in compliance with DU Loss Prevention Policy; national, state and local ordinances; host institution policies; and third-party guidelines. “Hard alcohol” is defined as any distilled beverage containing more than 0.15 alcohol by volume (ABV). “Substance-free” is defined as the elimination of the possession, use, distribution or consumption of all illegal and illicit substances, alcohol, tobacco, marijuana (regardless of state law) or controlled substances without an appropriate prescription issued to the user by a licensed professional. Click here to read the announcement letter from the Delta Upsilon Board of Directors. Delta Upsilon is dedicated to providing the resources and support chapters need to transition to substance-free housing. This page will be continuously updated as more resources are developed. If you have questions about the policies or suggestions on current or future resources, contact ihq@deltau.org. *In your app store, you can search "HM Event Planner" to download a free app version of the event planning guide. Delta Upsilon is pleased to join other fraternities that are transitioning to substance-free housing including Beta Theta Pi, Sigma Phi Epsilon, and FarmHouse. In August 2018, the North-American Interfraternity Conference also adopted a resolution similar to DU's hard alcohol policy that will remove hard alcohol from chapter houses. You can read the NIC's release and FAQ. 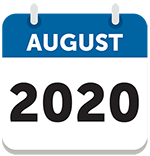 If your chapter wishes to early adopt and receive the substance-free housing Loss Prevention credit in 2019-2020, contact Director of Health & Safety Initiatives Dominic Greene at greene@deltau.org. If you have questions about Delta Upsilon's substance-free housing policy or would like to discuss how the implementation of this policy will affect your chapter specifically, we are here to help. 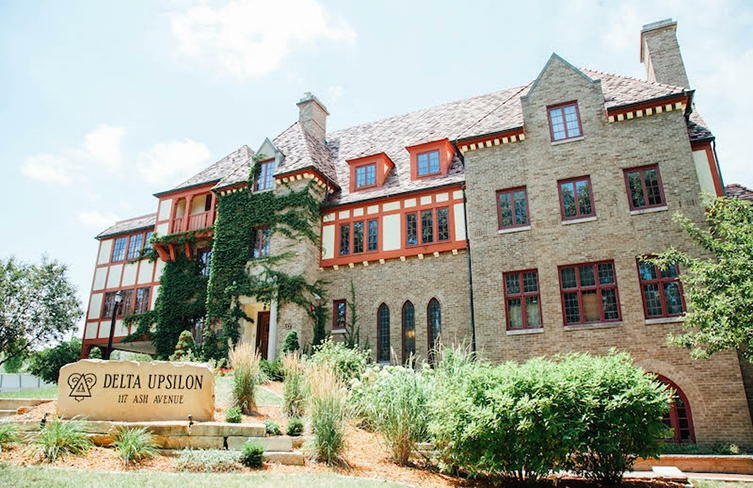 Delta Upsilon has created a new staff position designed specifically to oversee the implementation of this policy and help develp enhanced alcohol education programming. Please contact our Director of Health & Safety Initiatives Dominic Greene, Oregon '99, at greene@deltau.org. "To me, the meaning of DU is to have a constant support network of brothers who are always looking to push each other and better each other. It’s encouraging your brothers to go study more, apply for that internship they really want, or asking them to volunteer with you—to build better men. Alcohol doesn’t play a role in what it means to be a DU."